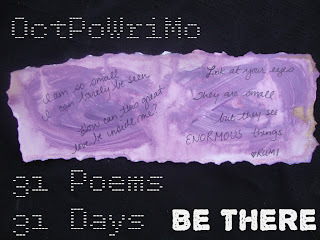 OctPoWriMo 2018: Poetry Writing Tip #21: Michelangelo, the Poet & Einstein, the Poetry Teacher? Poetry Writing Tip #21: Michelangelo, the Poet & Einstein, the Poetry Teacher? Today's tip focuses on writing poetry filled with love, peace and the light which comes as a result of loving peace. Einstein also said, "Creating a new theory is not like destroying an old barn and erecting a skyscraper in its place. It is rather like climbing a mountain, gaining new and wider views, discovering unexpected connections between our starting points and its rich environment. But the point from which we started out still exists and can be seen, although it appears smaller and forms a tiny part of our broad view gained by the mastery of the obstacles on our adventurous way up." Now, replace the word THEORY with POEM. we want to awaken something within you. as I moved from one section to another when I caught the title of a book: Poetry..... by Michelangelo? Poetry Writing Tip #21 When we use free flow writing with our poetry, an increased awareness is born. 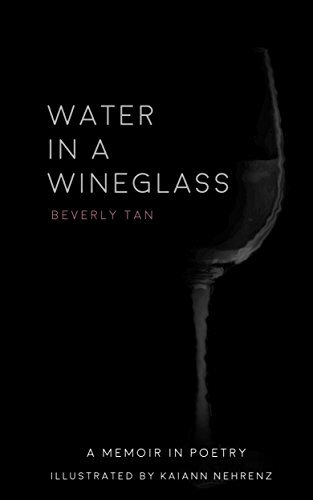 It is part of poetry writing that comes straight from our heart through our pencil and onto the page in the most surprising ways. It doesn't necessarily happen when we sit down and declare we are going to write a "brilliant poem!" today. 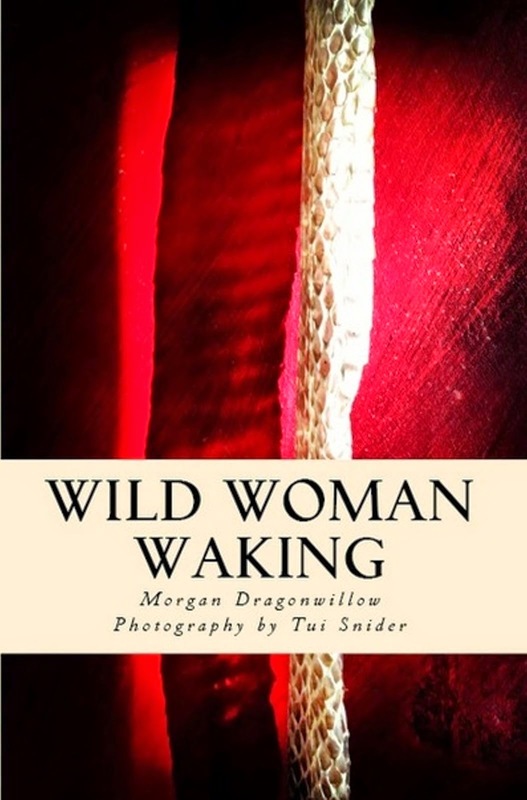 When we are not intending anything to happen beyond loving the moment and permitting peace to move through us and onto the page: this is where awakening (and truthful poetry) begins. When we choose to sit in a space of joy and peace we allow ourselves to circle freely. We are able to get from Alaska to Tierra del Fuego and simply learn along the way. We pick ourselves up when we falter. Instead of looking at what is wrong with the words that show up along the way, we laugh and keep going. Our writing flows because we are inviting love, peace... beauty, truth. When we shift our perspective and aim toward possible passion to vibrant passion we will be able tosee all the world is offering to us and all that we write via our poetry. We can see – and write - the skyscraper (or museum, cathedral, home or bridge or dumpster or rest stop bathroom). We can see – and write - not only the roads crisscrossing our home town, we can see Alaska, North America, Central America, and South America and Tierra del Fuego. At the heart of the experience is your soul filled poetry, heartfully expressed. Do you feel like writing poetry based on our friends Albert and Michelangelo? Our quote of the day today is incredibly rich with potent writing seedlings. Let's take his words and mix in our light and see what happens as a result. Again, Albert Einstein said: "The ideas that have lighted my way and, time after time, have given me new courage to face life cheerfully have been Kindness, Beauty, and Truth"
Pluck any of the categories: Courage, Kindness, Beauty, Truth and inject your light, your peace, your living in this exact moment and add "I want to shine my life on...."
Perhaps take a few moments in silence before you begin, thinking upon the one word, toning the one word, singing the one word, breathing in and out the one word. Then write, freely, without intention for quality or deep or anything. Just let the words flow and hold them on a soft blanket of poetry. 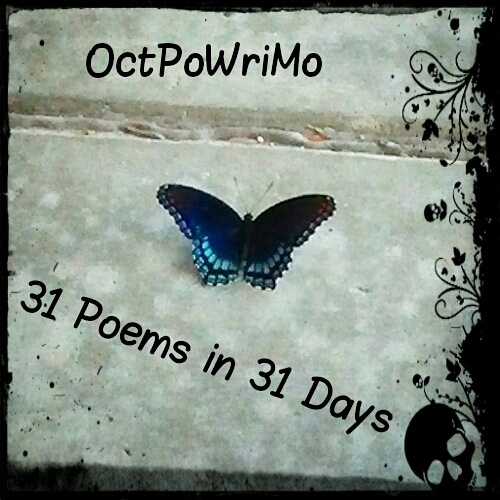 Please sign up for OctPoWriMo. You may use our link up if you will be blogging, or join the Writing Poetry Group on Facebook. 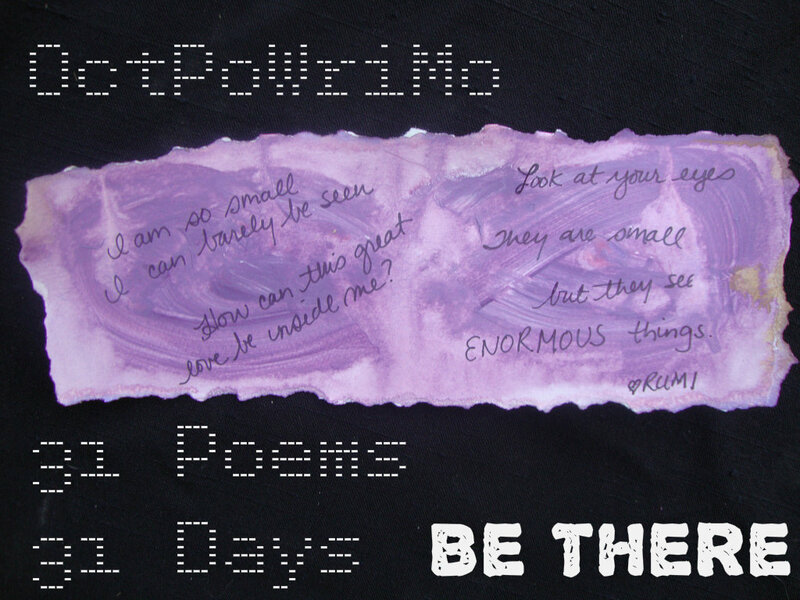 If you use twitter, share poems and links and community using the hashtag #OctPoWriMo.